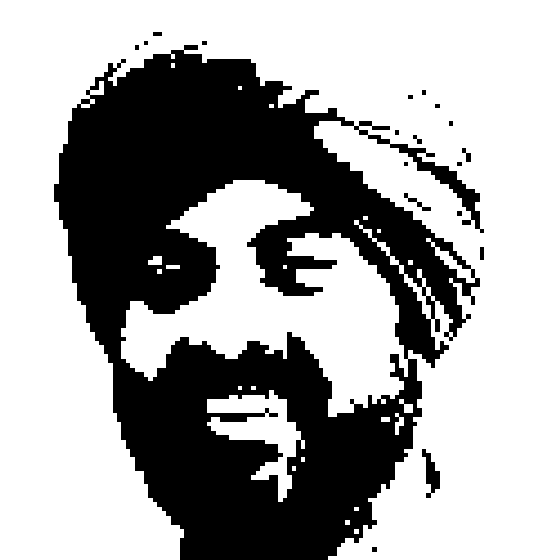 Sarbjit Singh Gill on Sharepoint 2007! Richard and Greg talk with Sarbjit Singh Gill calling all the way from Singapore about Sharepoint 2007. Along the way they explore the history of Sharepoint, and how Microsoft has learned from earlier versions to create a powerful focal point for your information system. Mr. Sarbjit Singh Gill has 18 years worth of experience in the IT world. He is currently an Independent Microsoft Certified Trainer(MCT) and Principal Consultant for Gill Technologies, a solutions consulting company he started. Gill Technologies provides consulting services to SI, ISV and customers who seek specialist advice and consulting on Microsoft Technologies. He had presented at Technical Workshops and Microsoft events like TechEd Asia/South East Asia, TechNet, MSDN Connection, Product Launches, Microsoft Partner and Customer Briefing, Community/User Group event and even pre-sales technical presentations for Microsoft directly for their customers. In his professional life in the IT industry, he has progressed from HP 3000 MPE/XL minicomputers to VMS, NetWare, IBM Systems to Microsoft Technologies. He is currently also a Microsoft MVP for Windows Management (MOM).